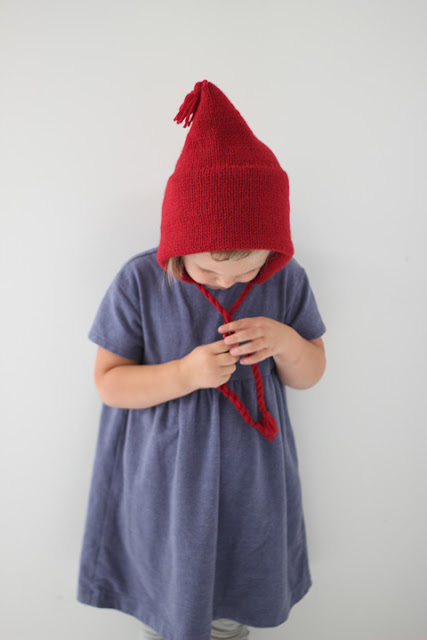 Meet my new favorite big kid pixie bonnet: Bright Red. I admit I had the holidays in mind then I made this, and it will be just perfect for Christmas, but we will be wearing ours all winter long. After all February in Philadelphia could use a pop of color just as much as December. 1. Two layers of worsted weight knit around the ears. Super Warm! 2. Ties at the chin for a snug fit. Stays put! 3. Comes in sizes up to children's size 10. Bring on the big kids! 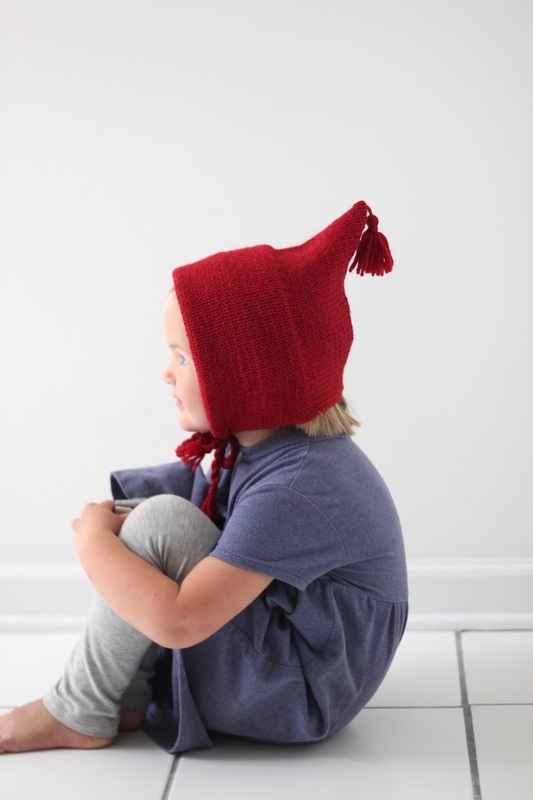 The Bright Red Bonnet is now available, along with our full line of big kid color choices.